Back in 2005, Toby Butler (who now teaches in the history department at the University of East London) was undertaking Phd research in Cultural Geography at Goldsmith’s College. 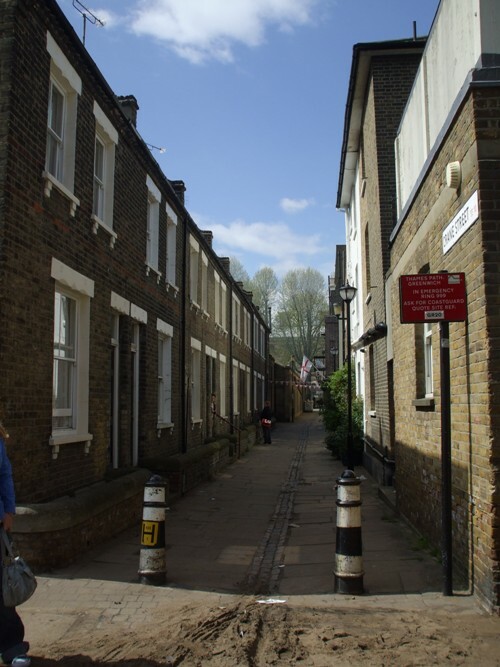 During this research, he created a number of audio walks that included oral histories and memories relating to places along the Thames, as part of a project called Memoryscape. 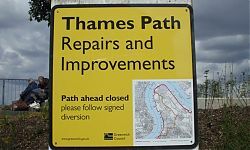 Having met Toby, and briefly discussed oral history and these walks with him, I was inspired to try one, and see what changes had happened in the geography of the riverside walks over the past 5 years since he wrote this material. Being the TDP outreach officer, I thought that I should share the fun with the FROG. 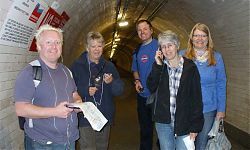 My interest in how people interact with multimedia led to the idea that we could try to walk this audio walk as a group, all wearing our mp3/ipod/CD players and armed with maps …. 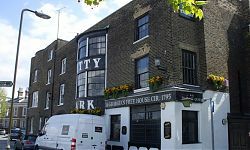 We decided to start with a walk called Dockers, which moved through time and space from the World Heritage Site of Greenwich to the bleaker industrial prospect of North Greenwich, near the Dome. 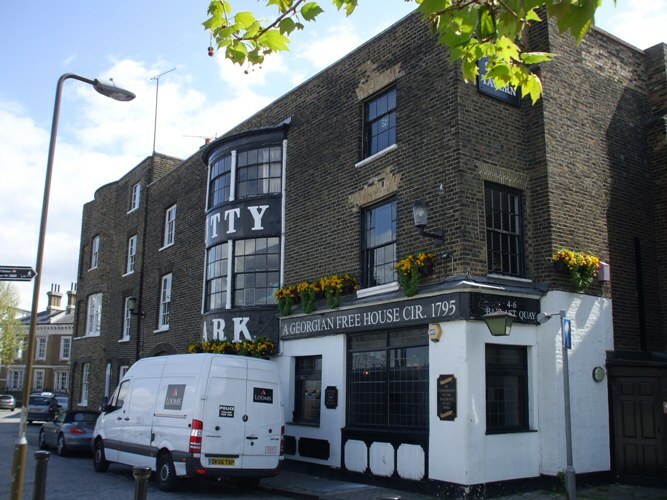 The oral histories that accompany the walk were recorded by the Museum of London some 20+ years ago when the docks were redeveloped, and these precious memories are archived at the Museum of London Docklands. These voices from the past shaped the walk we took yesterday. 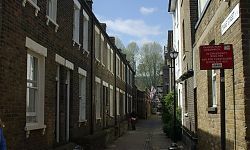 We ignored Greenwich’s more obvious attractions, and were transported through the use of modern technologies to the lives of the people who lived and worked in these areas before the face of London’s docklands and riverside industries changed forever. 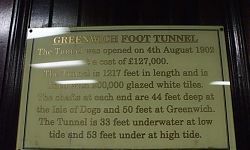 We listened as we trotted down the steps of the Greenwich Foot Tunnel, finding out that the Tunnel had been used as a shelter during the First World War. 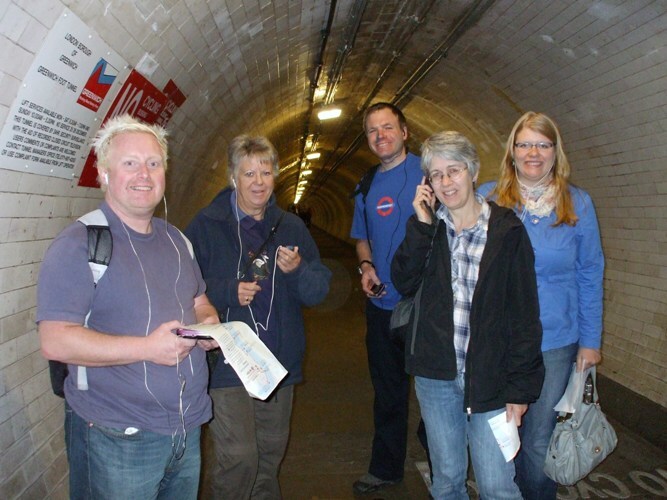 The Tunnel provided refuge from the German bomb raids which were made in Zeppelin dirigibles between 1915 – 1917. We took the lift, deep under the Thames, back up again. These bombing raids were designed to destroy the British economy by destruction of the city and the docks and you can find an interesting map of bomb damage in London from this war here. We walked on along Crane Street, where a small clay pipe factory once churned out pipes for sea farers and beer drinkers, past a sandy stretch of foreshore still in use by rowing clubs, that had, apparently, once been the site for the offloading of ships belonging to the Venetian Doge who did not allow his ships to venture further along the Thames for fear of piracy! We walked on, through time and the memories of local people, many of whom must be long-dead. It was quite a strange, yet moving experience to hear these memories, lives that sounded so much harder, yet so much simpler than ours. 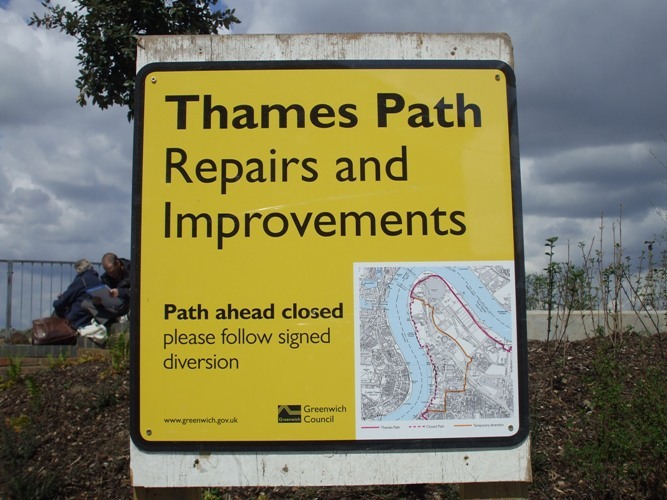 We walked on together, stopping to read various signs about the Thames Path, and chatted about what we saw and heard. 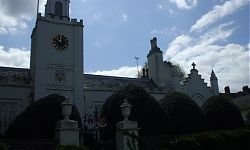 On past the Trinity Almshouses, the oldest buildings in Greenwich. 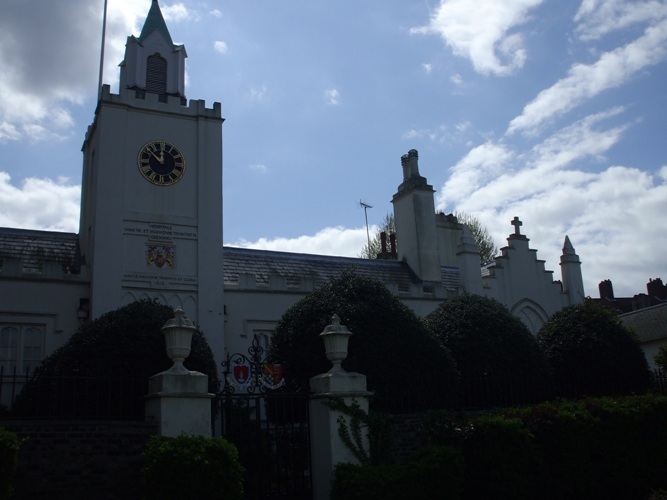 These were founded in 1613 by Henry Howard, Earl of Northampton, for ‘the poor men’ of Greenwich, and the foundation is now managed by the Mercer’s Company. On past the Greenwich Power Station, which I was suprised to find was still in operation as a gas powered stand-by electricity source for London Underground.